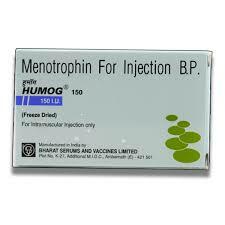 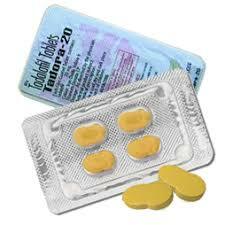 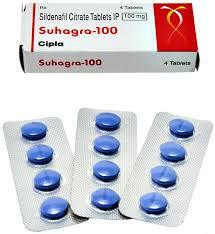 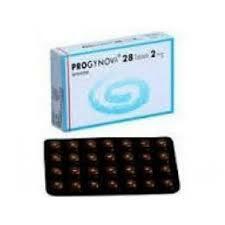 Human Menopausal Gonadotropin (hMG) is the active ingredient present in Humog 150 i.u. 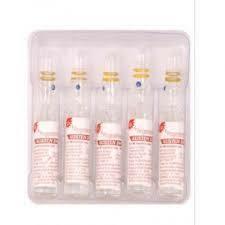 Injection. 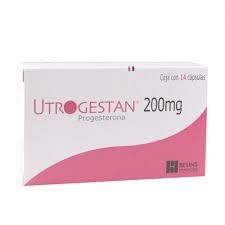 HMG is a mixture of hCG, LH and FSH, extracted and purified from the urine of postmenopausal women, used for induced ovulation. 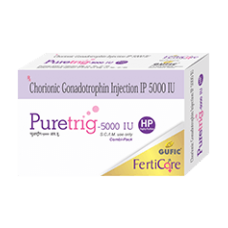 Women: Humog (HMG) and Hucog (HCG) are indicated for the introduction of ovulation in the anovulatory women with regular or irregular cycles.